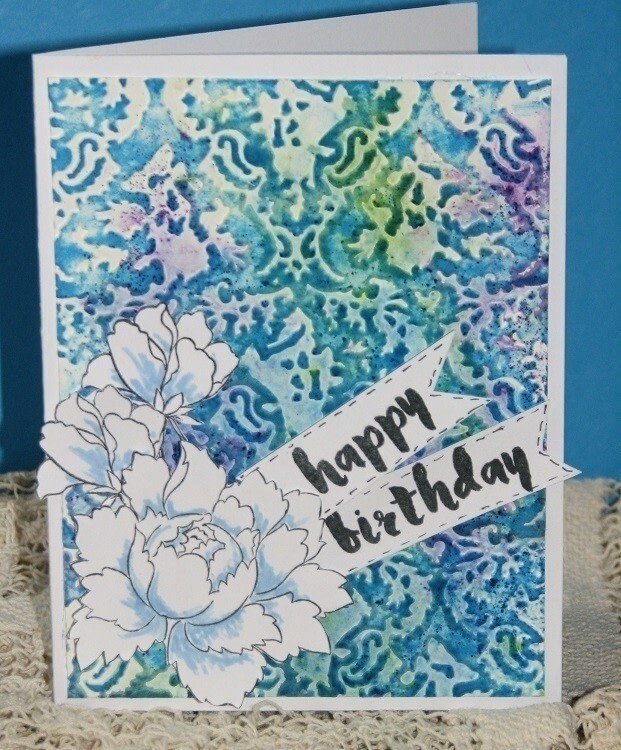 Combine pigment powders and embossing folders for a fun, unique card every time! Pigment powders are such a fun medium to work with because every time you use them you will create a fresh, unique look time and time again. 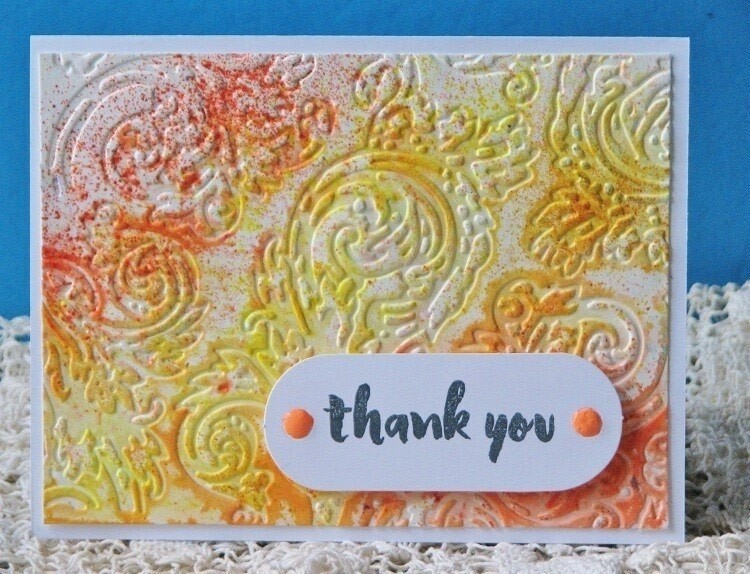 Pair the pigment powders with embossing folder and you've got a recipe for fun. 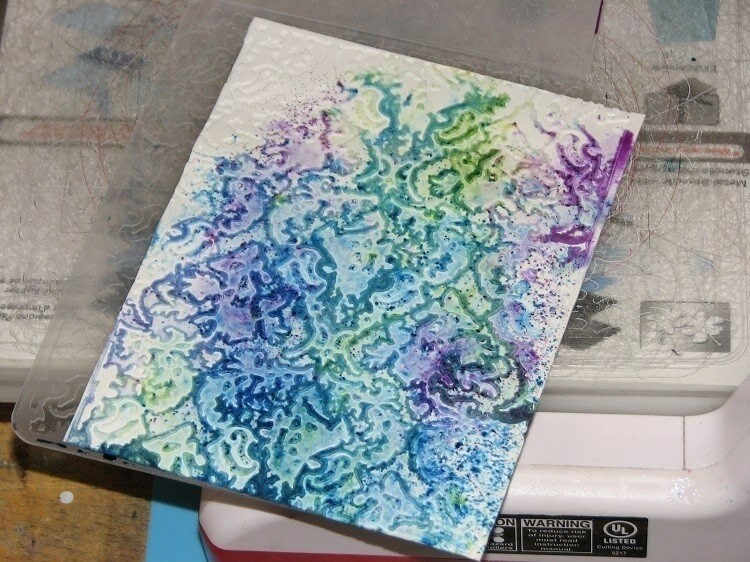 Trim a piece of white cardstock 4.25 x 5.5". Spritz the cardstock with water and let it soak in for 30 seconds or so. Sprinkle desired color(s) of pigment powder on the desired side* of the embossing folder. *Note: an embossing folder can create both - and embossed or debossed design. 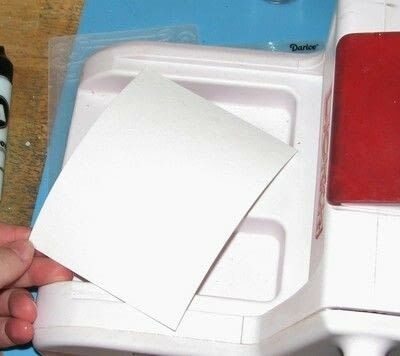 Place the paper over the powdered side of the embossing folder; close and run the folder through your die cutting machine. 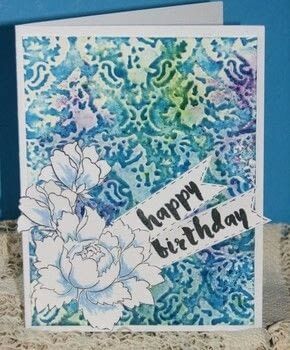 Open the embossing folder to reveal the design. 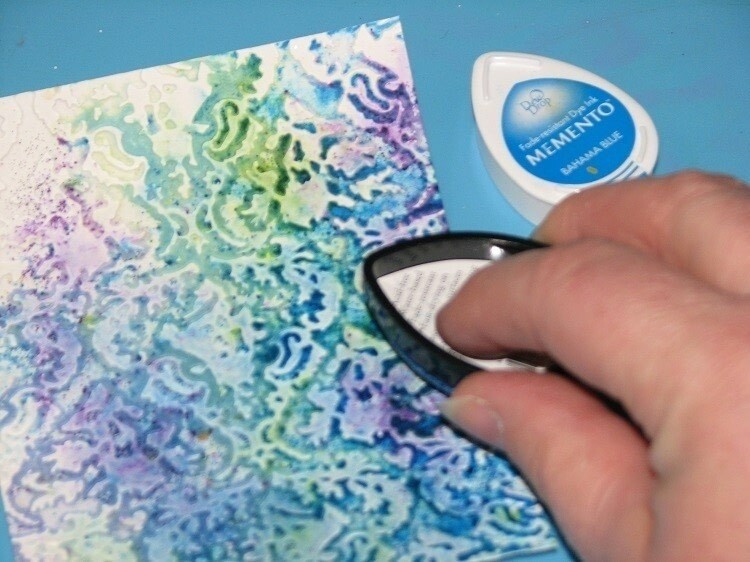 Optional - if desired you can emphasize the embossed design by gently rubbing an ink pad over the panel. Mount the panel on a card base and embellish as desired. This technique is so versatile what with all of the pigment powders on the market. 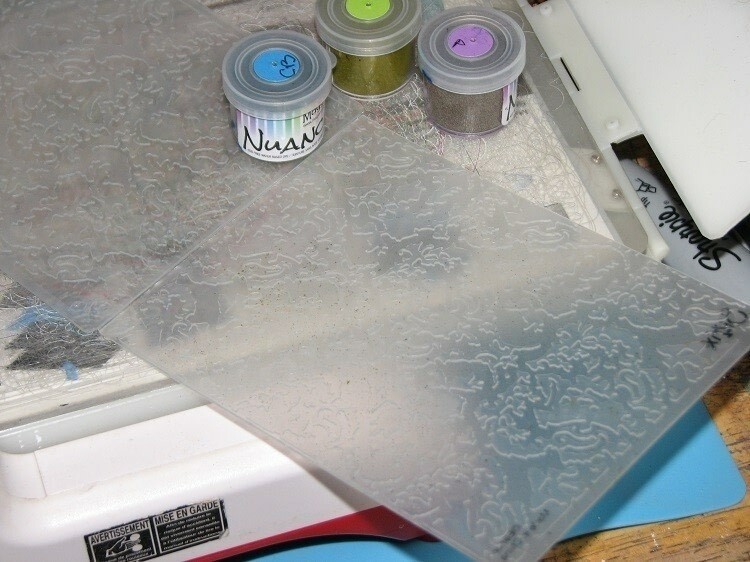 You don't have to stick to one type, try mixing and matching various powders from different manufactures for a totally new look. You're only limited by your imagination!